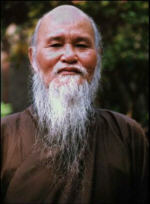 Thich Nhat Hanh and the Unified Buddhist Church of Vietnam both want the state of religious repression to change. They have very different ideas of how to help. After nearly forty years in exile, the world’s second-most-famous Buddhist, Thich Nhat Hanh, returned to Vietnam in early 2005. 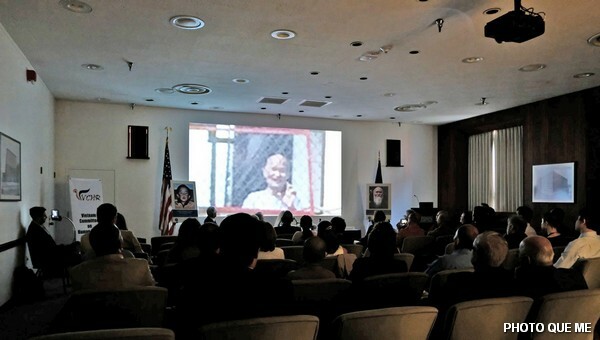 The international excitement generated by his homecoming—the thousands of Vietnamese who flocked to see him speak, the extensive headlines—overshadowed the criticism that also accompanied his return: strong, unequivocal criticism by the Buddhist church that was Thich Nhat Hanh’s spiritual home decades ago. The leaders of the Unified Buddhist Church of Vietnam (UBCV), the traditional independent Vietnamese Buddhist organization that has been under a decades-long ban in Vietnam, attacked the renowned monk, whose books and teachings have influenced generations of western Buddhists. 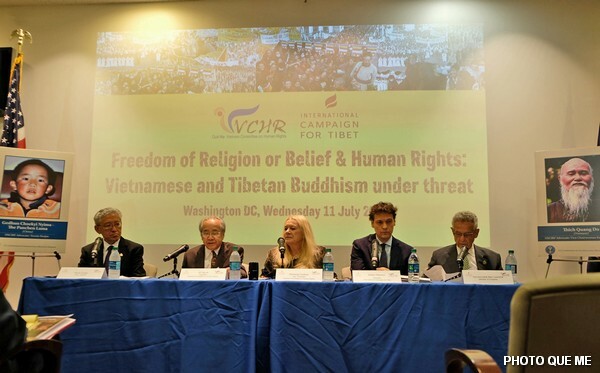 Since the fall of Saigon in 1975 and the subsequent installation of a totalitarian communist government, Vietnam has been one of the world’s most egregious violators of basic human rights—including the freedom to practice one’s religion. 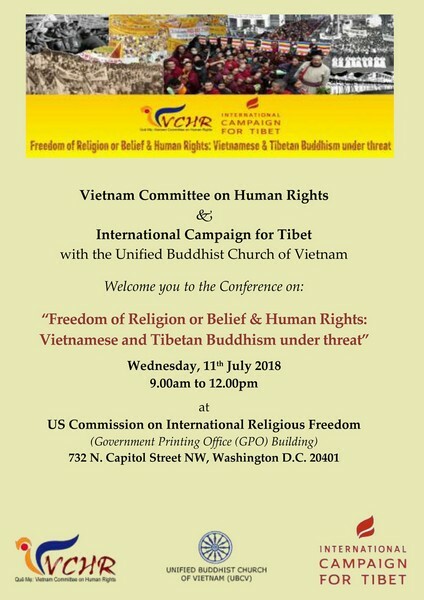 The UBCV argued that the Vietnamese government would sell Thich Nhat Hanh’s visit to the international community as a tacit endorsement of the piecemeal reforms undertaken to show improvement in religious freedoms and human rights. Many saw the reforms as unsubstantial, including the Nobel Peace Prize-nominated leaders of the UBCV: Thich Huyen Quang, who passed away in July 2008, and human rights-advocate Thich Quang Do, who has been under house arrest for over twenty years. Tibet. The word summons thoughts of a Buddhist homeland, the recent and persistent repression by the Chinese government, and the perpetual exile of the Dalai Lama. And with the recent violence and political unrest in Burma, with the powerful images of the peaceful defiance of Buddhist monks, Burma has become a synonym for the repression of Buddhists, too. But Vietnam? For many Westerners, the associations surrounding Vietnam still revolve around domino theory, communism, and the Vietnam War. Some can still recall the stirring images of self-immolation undertaken by Buddhist monks during the Vietnam War. Absent from Vietnam today are the wide-scale protests of Burma and Tibet. There are no powerful images of robed monks marching through the streets of Saigon because the government has limited the number of monks allowed to practice. The oppression in Vietnam is subtler, yet just as real. 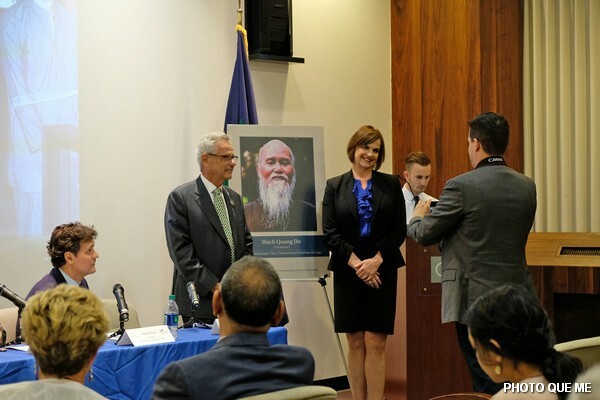 Since its inception a decade ago, the United States Commission on International Religious Freedom (UCIRF), the bipartisan governmental agency charged with monitoring religious freedom around the world, has consistently placed Vietnam in the ranks of familiar human rights-violators such as Burma, China, Iran, North Korea, Sudan, and Saudi Arabia. The history of Buddhism in Vietnam is inextricably tied to its political history as a territory under Chinese control for many centuries. This occupation, and contact with the Khmer in the southwest, led to a remarkably diverse religious tradition in Vietnam, one in which Mahayana Buddhism, Confucianism, and Taoism have coexisted and mixed for centuries. One of Vietnam’s unique homegrown religious traditions, Cao Dai, is a syncretic blend of many of the world’s major religions and indigenous practices. (Independent sects of Cao Dai’s also face harassment and discrimination from the Vietnamese government.) At many times in the history of Vietnam, religion has played an important role in politics. During Vietnam’s golden era in the tenth through fifteenth centuries, Buddhism flourished and many top political advisers were widely respected Buddhists. In the early fifteenth century, however, the Ly dynasty pushed Buddhism aside, forcing those Buddhists who failed competitive civil service exams into lay life. Emperor Le Thai To submitted monks to surveillance and prohibited the construction of Buddhist temples without his authorization. Then, during the civil war of the sixteenth century, the Nguyen dynasty used Buddhism to consolidate Vietnam through popular measures such as the construction of new Buddhist temples. At the outset of his 2005 trip, Thich Nhat Hanh explained to Agence French Presse that he and his group “want to listen carefully to understand the reality.” His aim is to interact directly with all sides of the debate. “Our policy,” he continued, “is to listen to everyone, the Buddhists who are not happy and the governmental agents who are facing difficulties. Sometimes, one needs months to sit down and talk.” But Vo Van Ai and the UBCV do not see how reconciliation is possible with a brutal regime. At the recent World Movement for Democracy’s 5th Assembly in Kyiv, Vo Van Ai invoked Mahatma Gandhi, saying, “If you see a madman attack someone with a knife, you must seek not to kill the madman, but to remove the knife from his hands.” He elaborated further, saying, “The UBCV’s engagement for human rights is simply a positive interpretation of the Five Precepts. 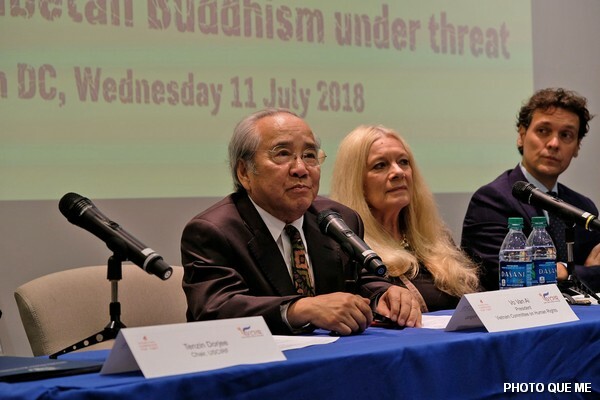 UBCV Buddhists promise not to kill. But when Vietnam arbitrarily puts its citizens to death, they oppose state repression. They promise not to lie, but when Hanoi stifles free speech, muzzles the media, and imprisons journalists who speak the truth, Buddhists engage in the battle for freedom of expression and the press.” Thich Nhat Hanh continues his popular tours in Vietnam—most recently in May 2008—accompanied by many headlines but few stories about the repression of human rights.